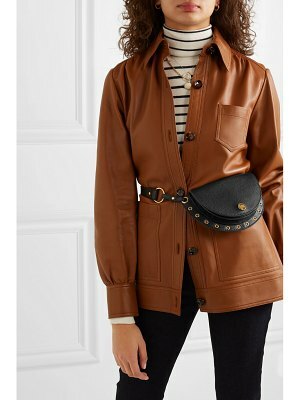 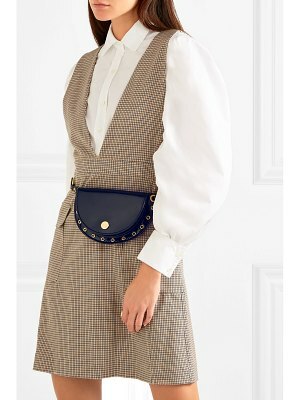 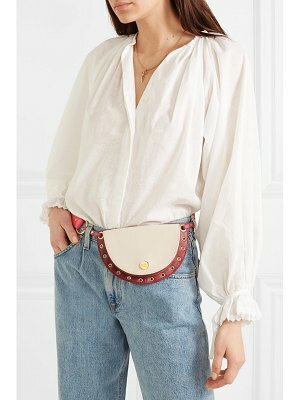 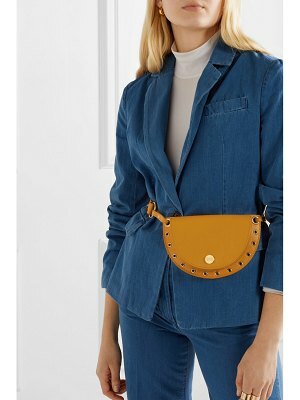 See By Chloé's 'Kriss' belt bag is such a cool way to cinch the season's oversized shapes - simply adjust the strap to really define your waist. 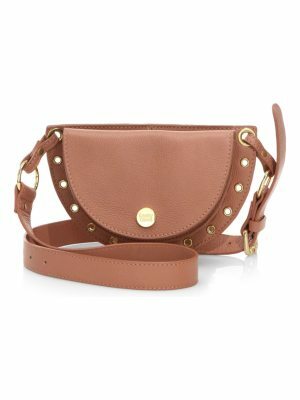 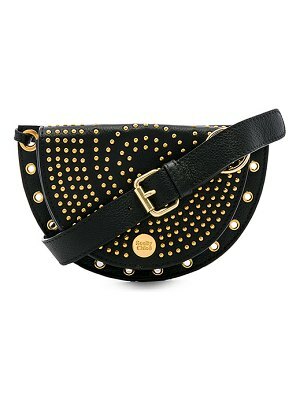 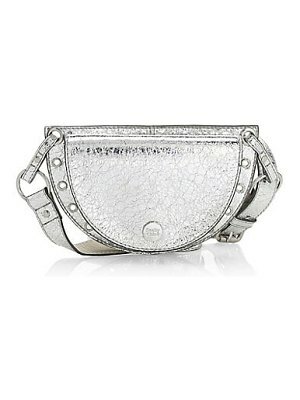 Made from supple textured-leather in the label's signature half-moon shape, it's trimmed with gold eyelets and sized to hold just the essentials. 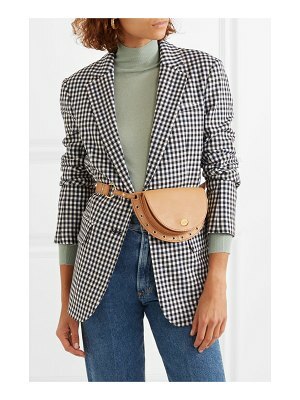 The versatile 'Motty Gray' hue will look especially great with vibrant prints and heritage checks.